Thumbturn of minimum practical length is designed to offer a firm grip to the fingertips. 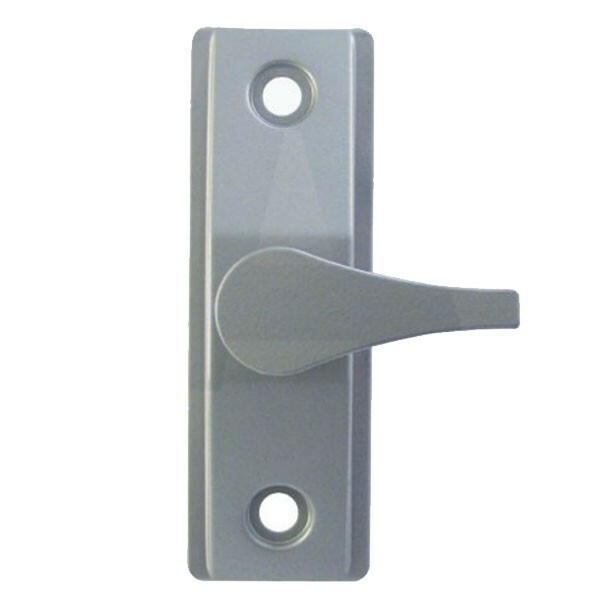 Ideal for doors where latch is operated infrequently or in emergencies only. Designed to operate 4500/4700/4900 Series latches by a natural downward hand movement, these handles incorporate an activator cam disc that mounts on the handle escutcheon and fits solidly into the cylinder hole of the latch. Not intended for use as a door pull.